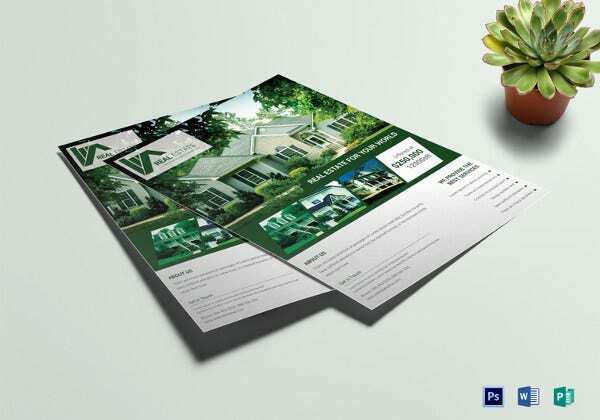 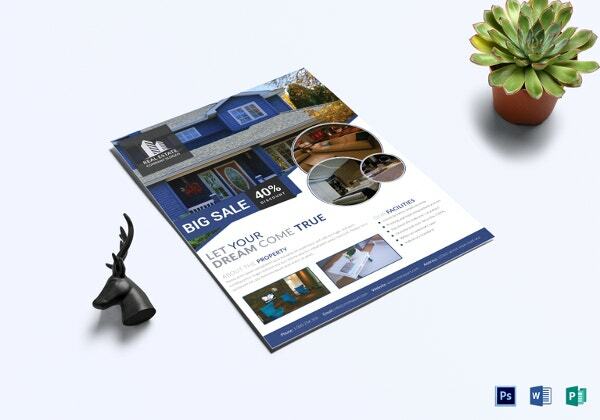 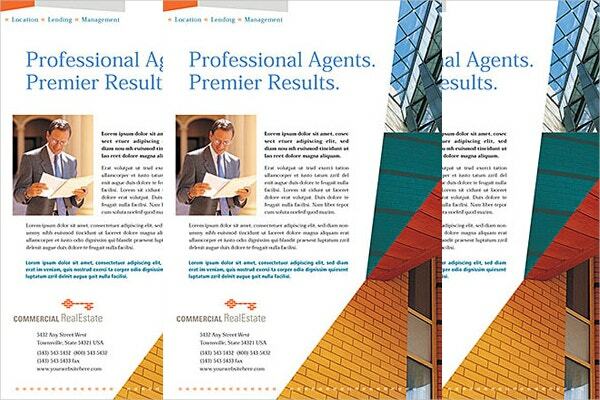 When it comes to the most effective marketing tools for real estate companies, flyers are one the most voted options. 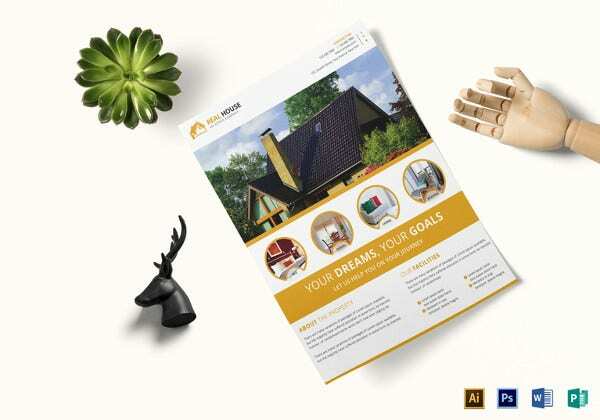 They are simple yet cool with great pictures and catchy details about the properties that you are looking to promote with your upcoming marketing campaign. 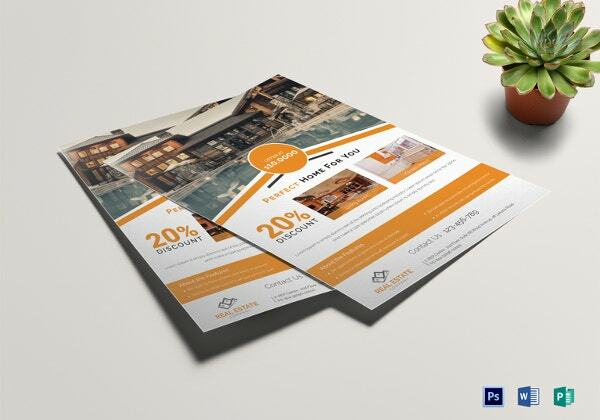 Mostly picture-dominated, the flyers are a relief for your target niche as they won’t need to go through long promotional messages- and as the experts say, a visual presentation is always more effective than a textual one. 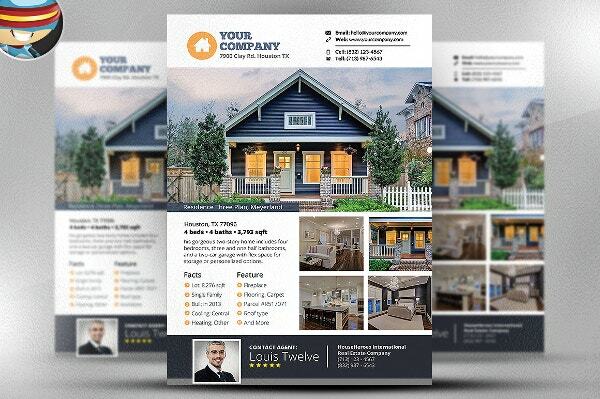 You can also see Business Flyer Template. 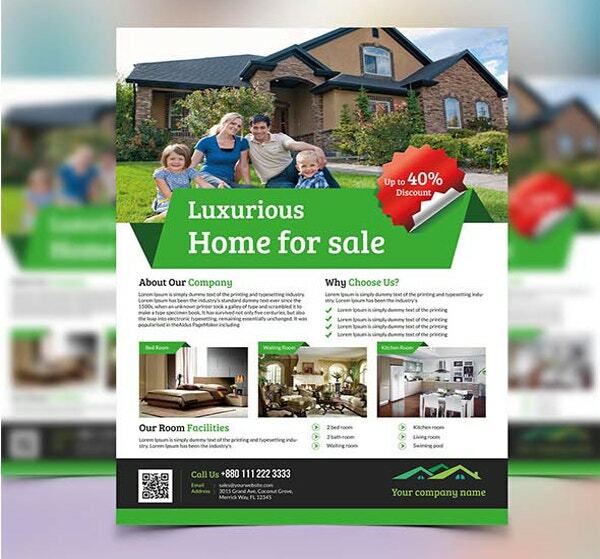 Added to stunning pictures of your properties, the flyers would also allow you to add a bit about your top-notch services to create a dominant impact on the target’s mind.Some real estate flyers allow you to post one single big picture while there are other flyers where you can add multiple pictures. 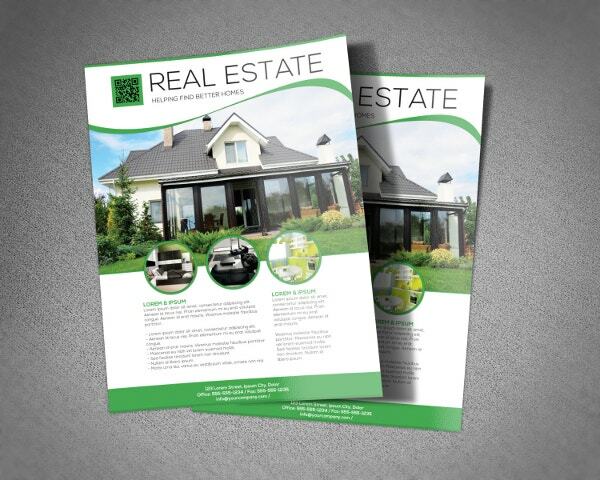 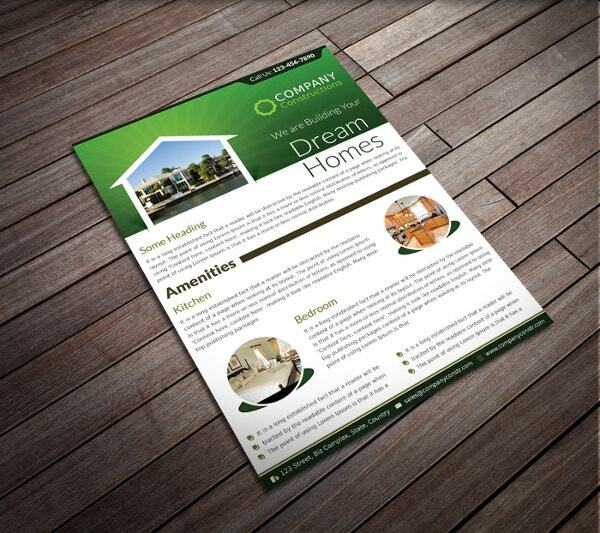 You have free download real estate flyer templates today to make the things far easier for you. 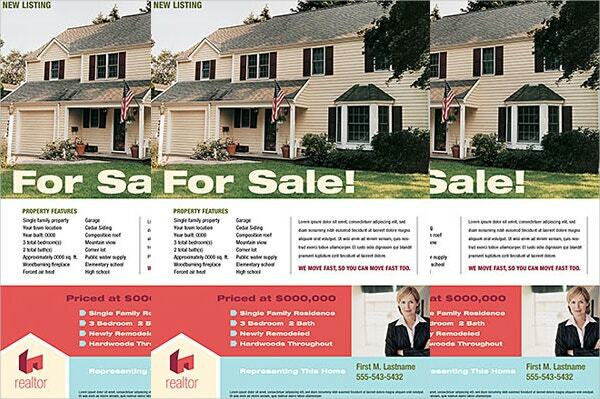 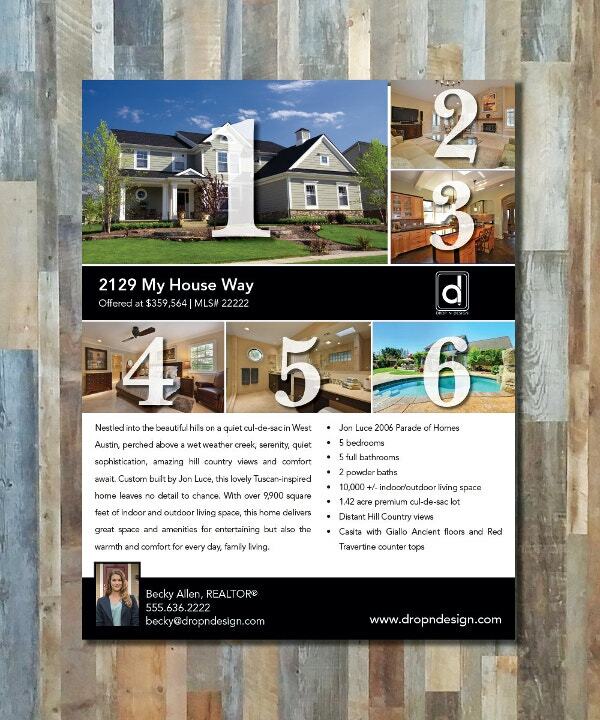 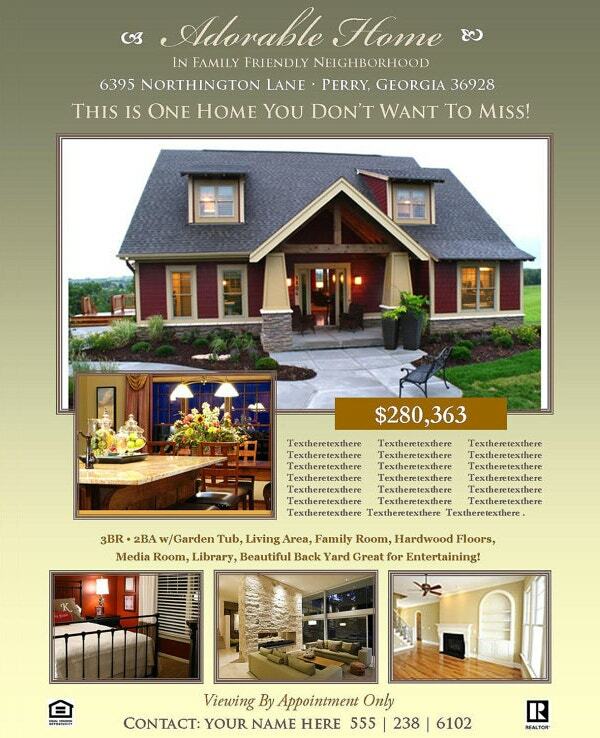 A real estate flyer can be used for several marketing purposes. 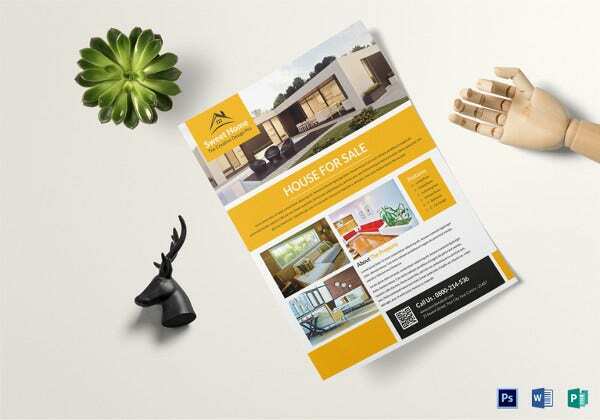 If you are about to come up with a great line of property listings next month, you can use real estate PSD flyer templates to spread the world about it for potential buyers. 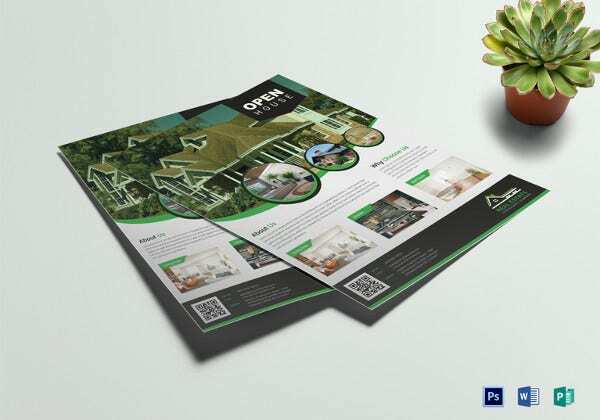 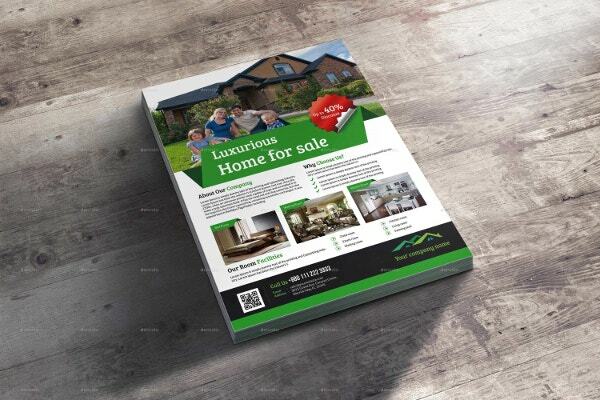 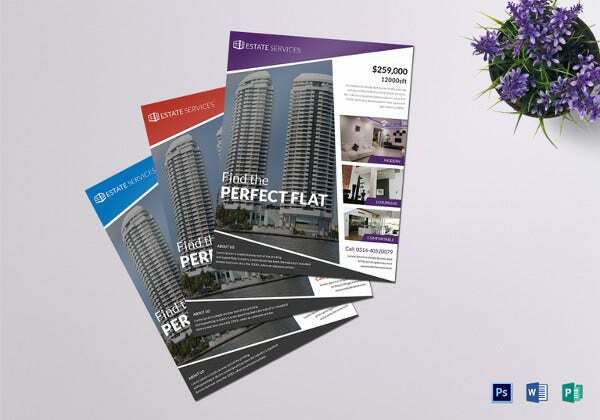 Then, you can use the real estate flyers to highlight about a recently listed hot property, the most lucrative among all the properties you have of late. 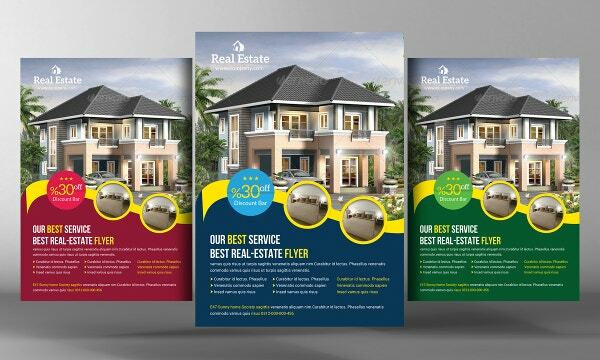 Besides, the real estate flyer template can also be counted on to advertise about your latest deals and special offers on the property. 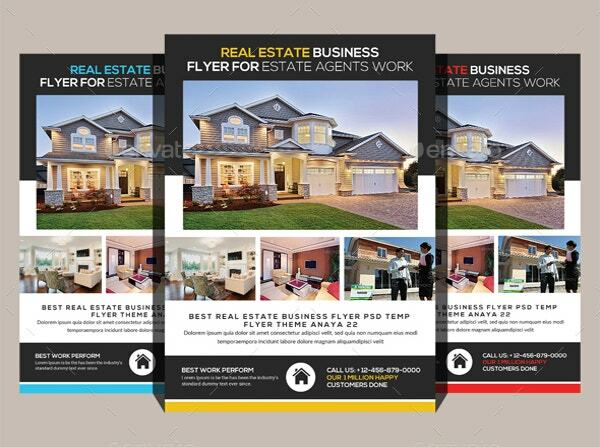 Besides, you can count on flyers to highlight on your overall real estate company in general, its great mission and top-notch professional services. 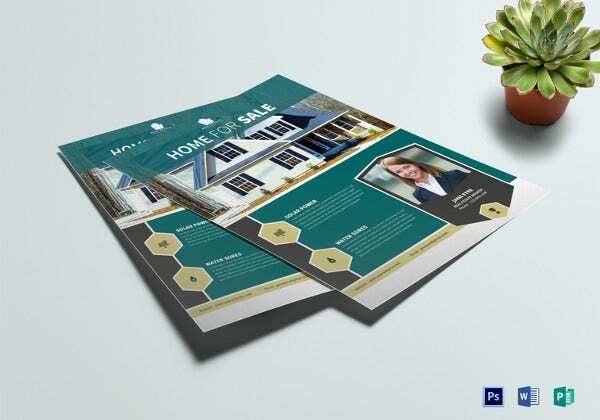 Well, creating a real estate flyer is always a lot of work. 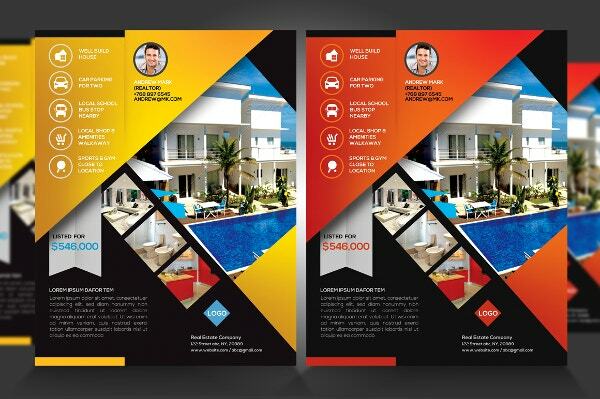 Moreover, you have to understand what sort of pictures or information to be imparted with the flyer. 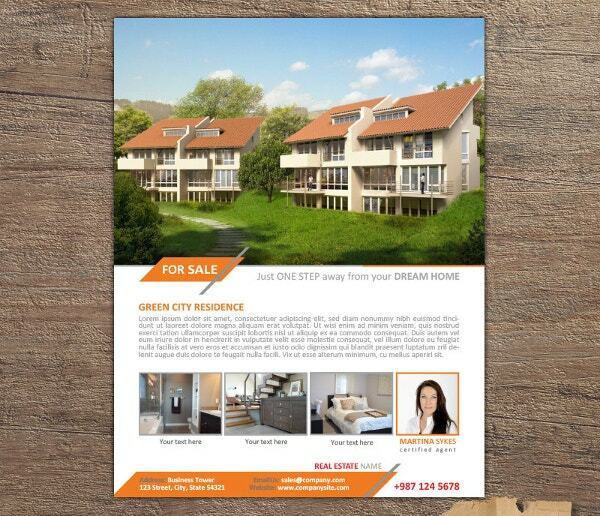 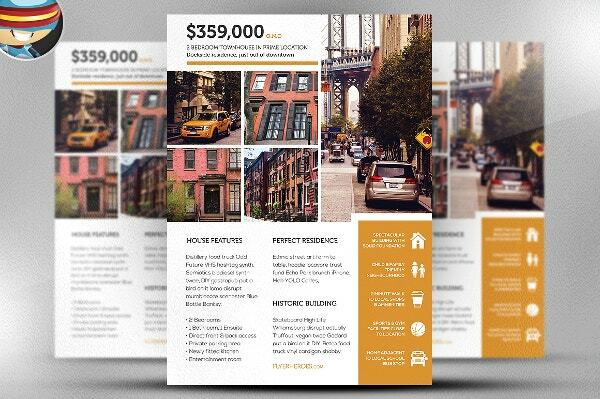 In such a situation, the real estate flyer template sample is no doubt a bliss. 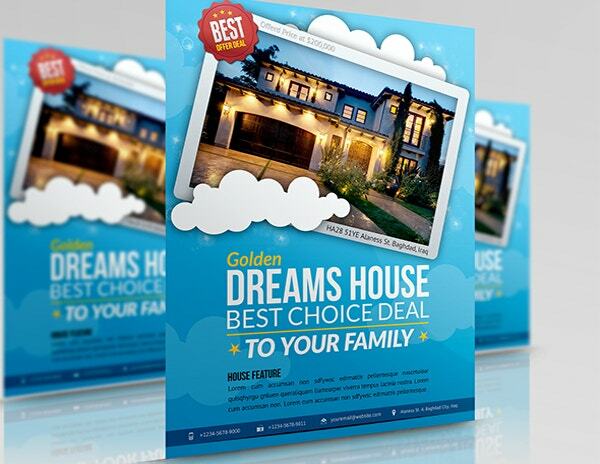 Such templates arrive with readymade flyer structures with pre-defined spaces for pictures and text. 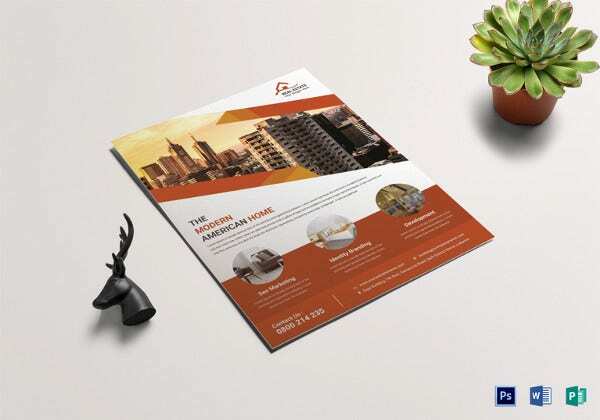 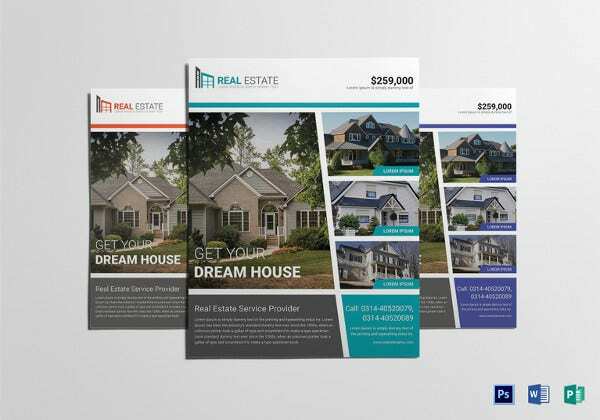 You would simply have to download real estate PSD flyer template and customize it with your specific data- yes, it’s that easy and these templates save you from all the hard work of creating the entire thing from scratch. 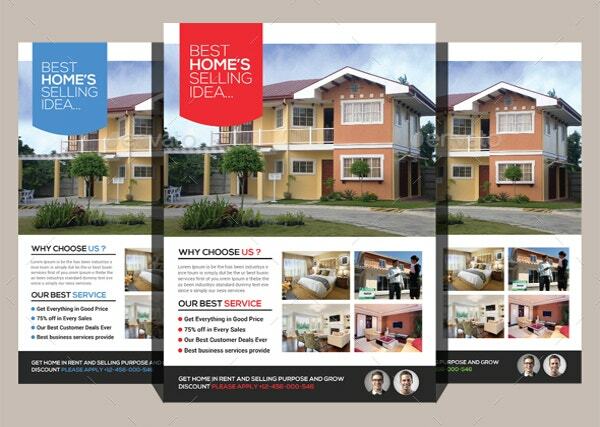 Besides, in some cases, you will even get free real estate templates. 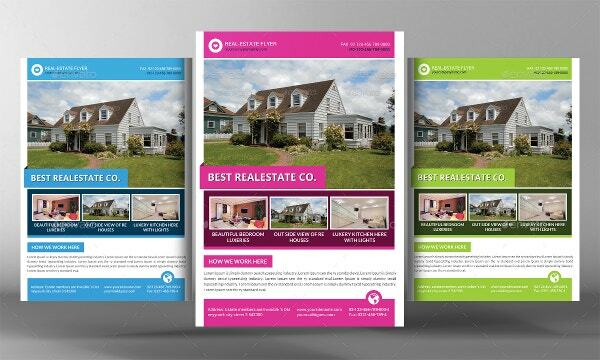 If you need help with the best real estate flyer templates, template.net is ready to assist with its vast expert-designed realty flyer collections. 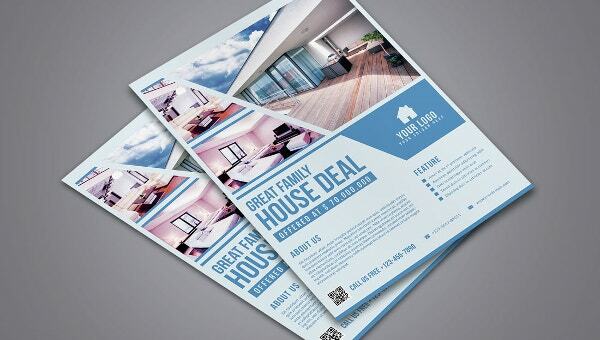 25+ Computer Repair Flyer Templates – PSD, AI, EPS Format Download!